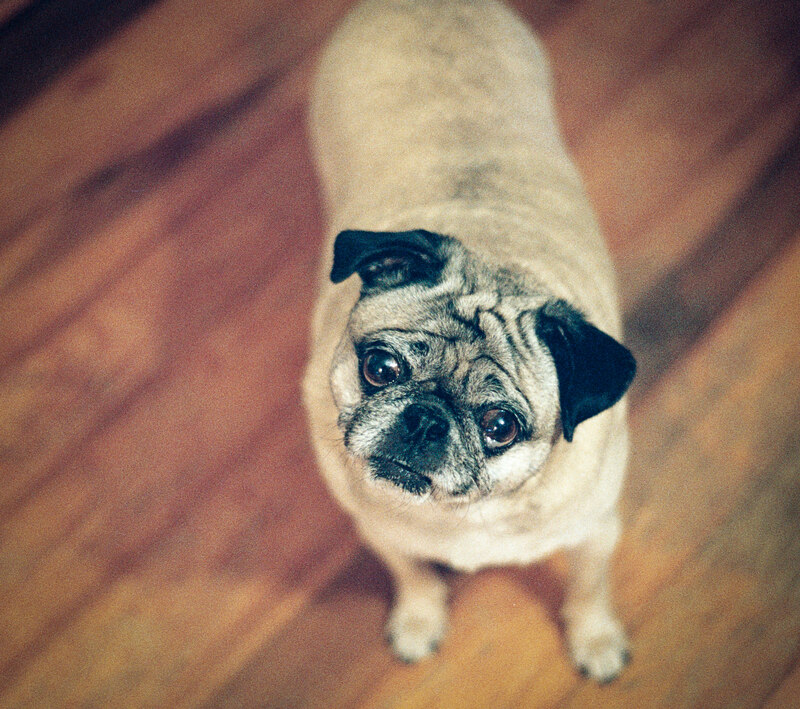 When your pug gives you that look, resistance is definitely futile. 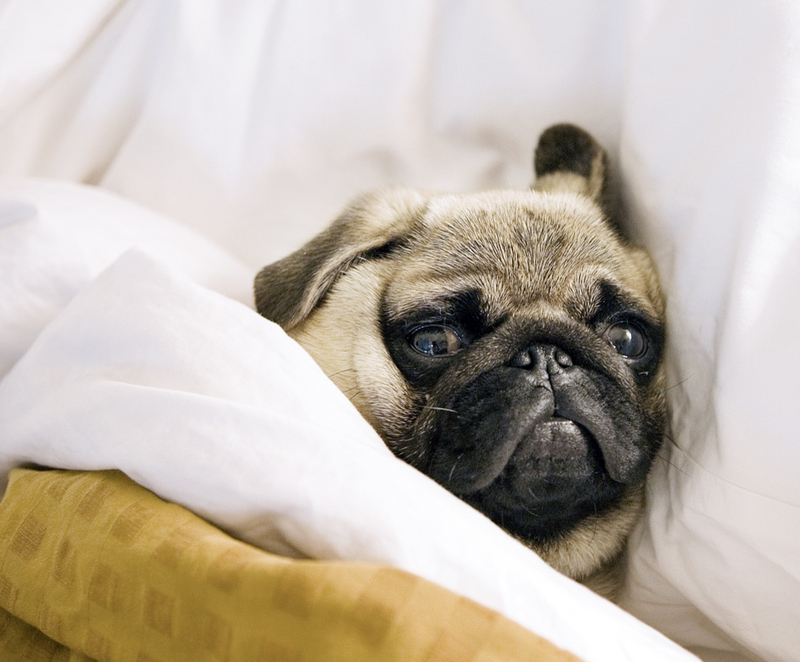 Get yourself ready for some quality snuggle time! 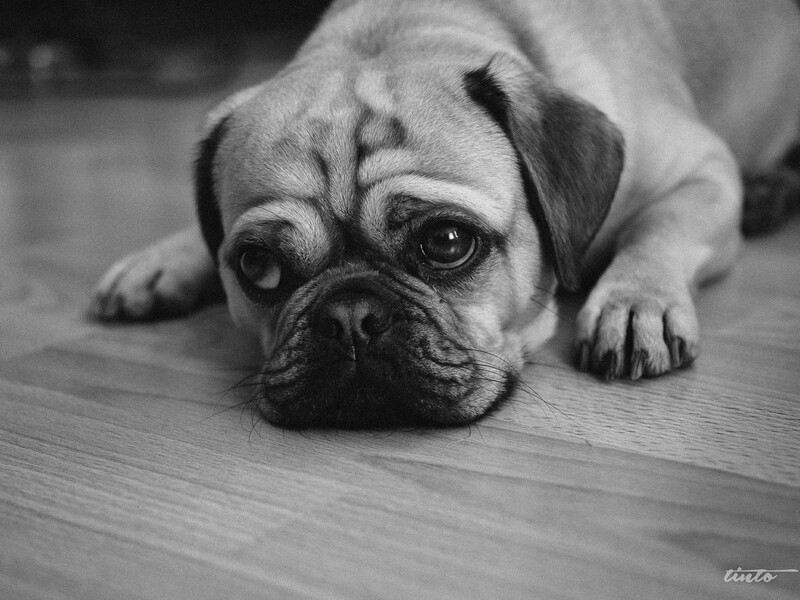 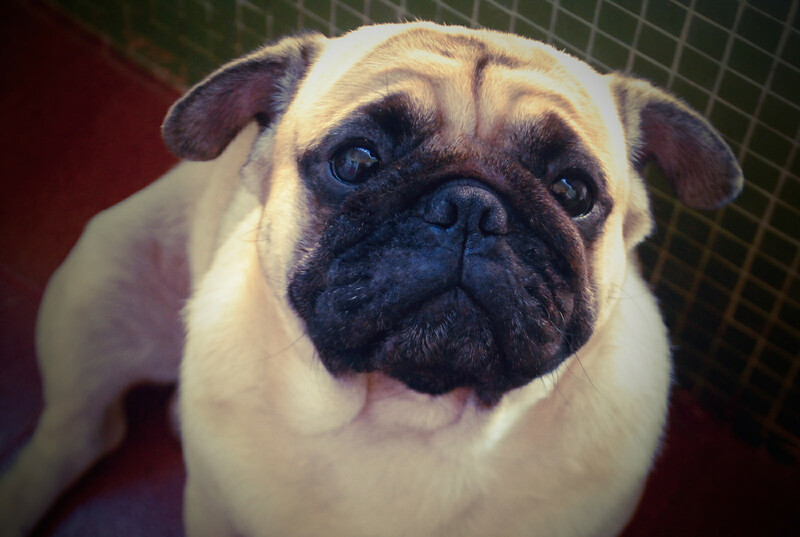 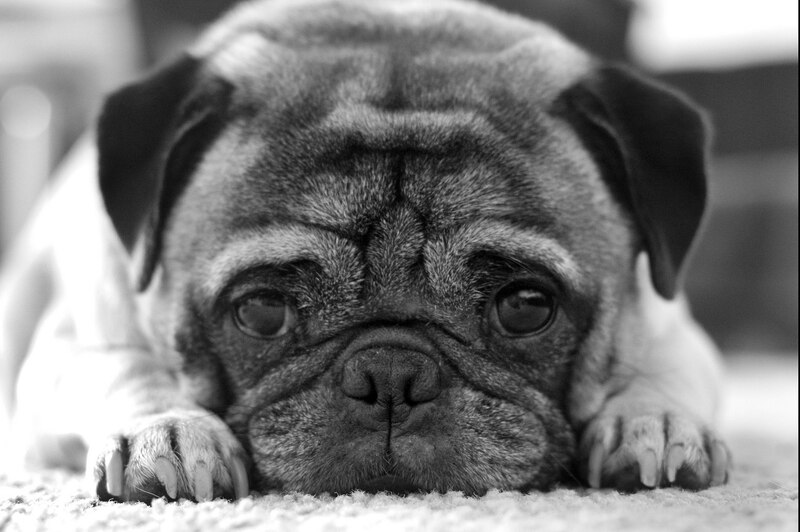 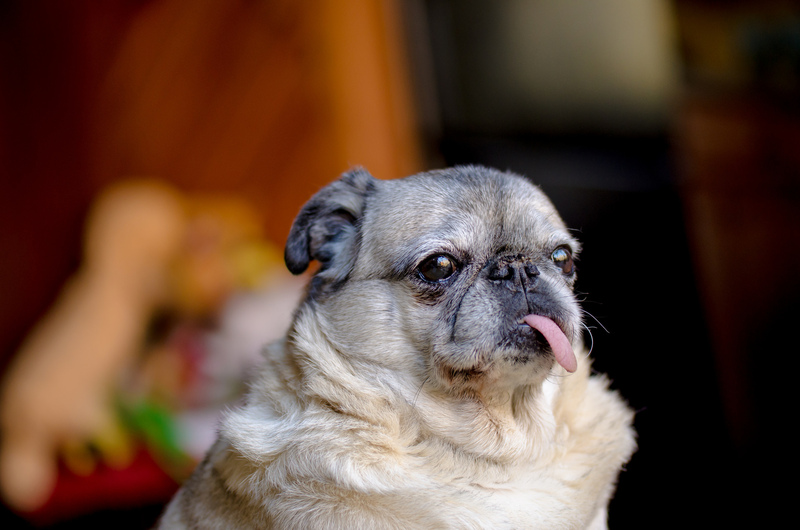 Pugs are wonderful and loyal companions. 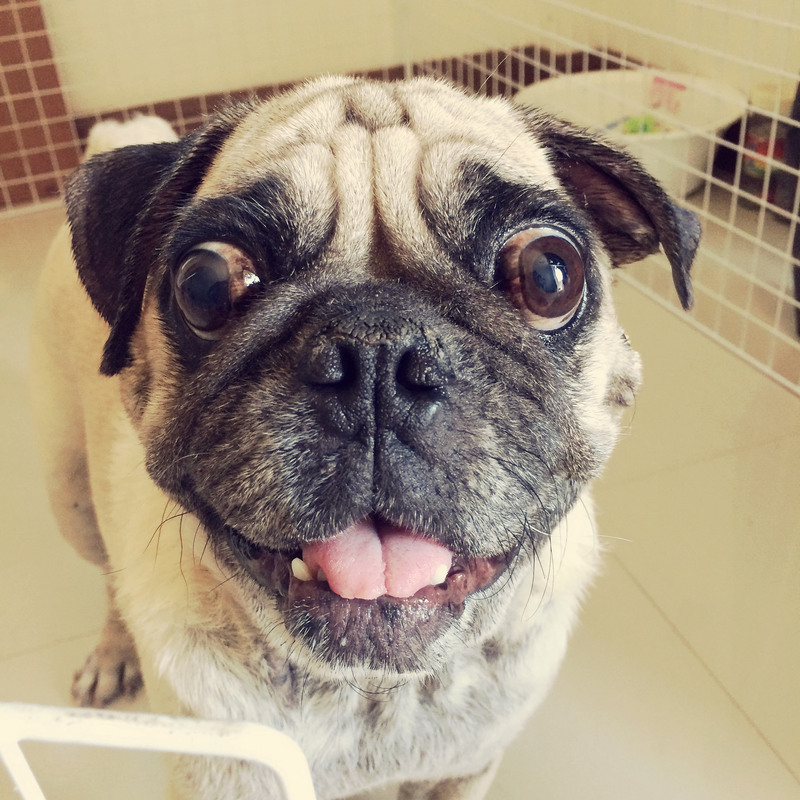 A face like this one is enough to melt your heart! 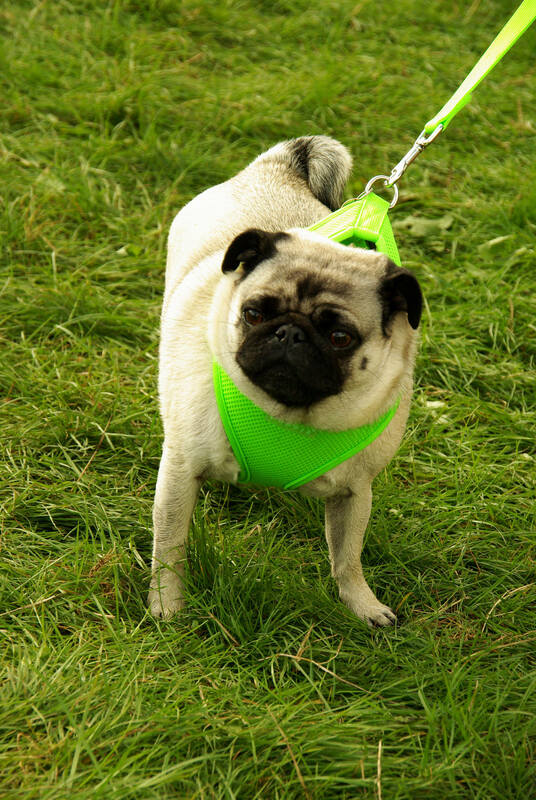 If you’re looking for an excuse to get outside and enjoy the beautiful weather, get your pug harnessed up for a nice romp through the neighborhood!